My elvui/benikui edit. A work in progress! Action bars will need adjusting as I use a naga. 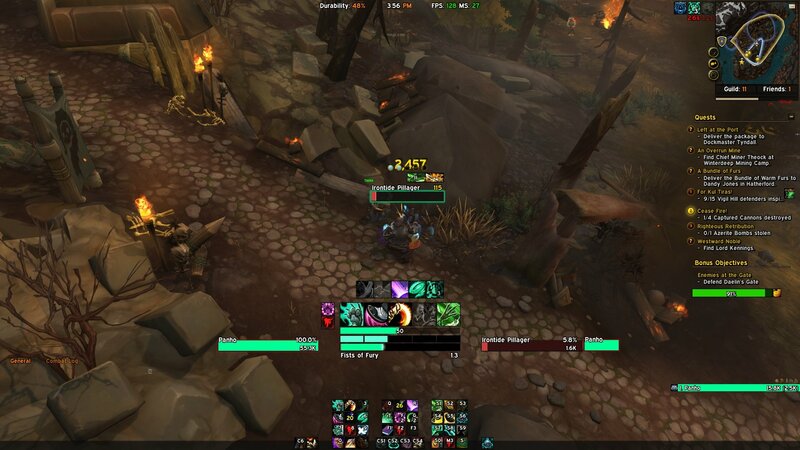 Luxthos weak auras work great with this ui. Search for Luxthos on Wago.io.